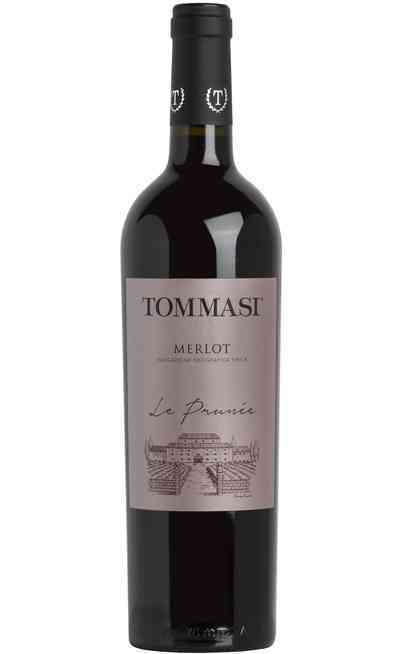 Tommasi winery praises more than 100 years of experience in the production of high-quality wines linked to the tradition of their lands, Veneto. 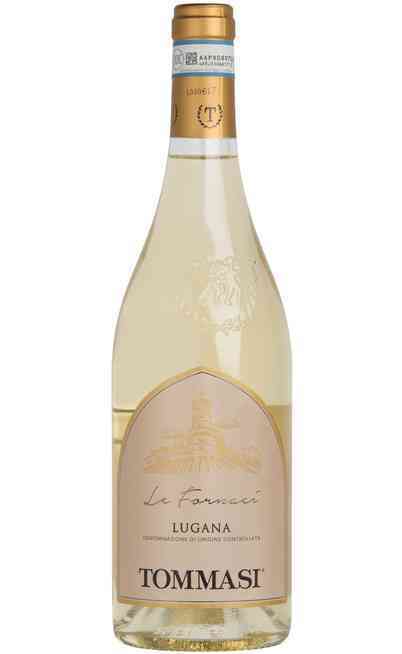 The story began in a little vineyard located in the east side of Verona. Then, the head of the family, Giacomo, with his passion and experience, has been able to expand the territories in Lombardy, Veneto and Puglia. 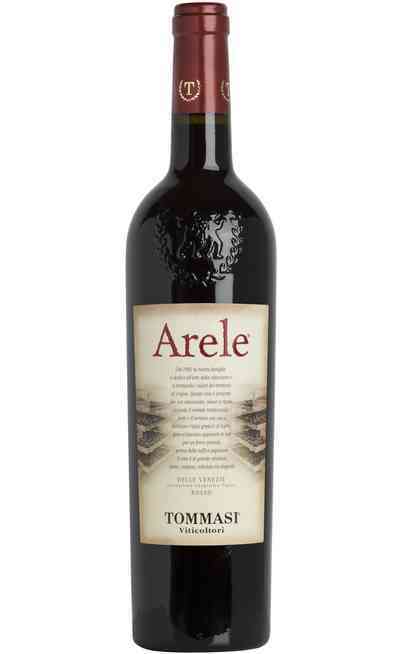 Today the wine offer of Tommasi winery encloses a lot of labels that represent the best traditions of our lands. Click on NegoziodelVino, our virtual wine shop gives you the possibility to receive directly at home your favourite bottles with the most exclusive prices of the market. It is the perfect occasion to discover the organoleptic features of prestigious labels that are exported worldwide and to appreciate the potential of the red wines of Veneto. 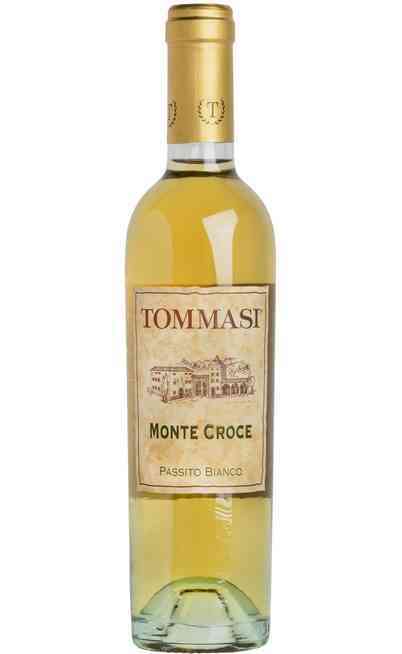 The selection includes Passito, Pinot and other typical wines of the north-east of Italy that are able to satisfy even the most exigent wine lovers. 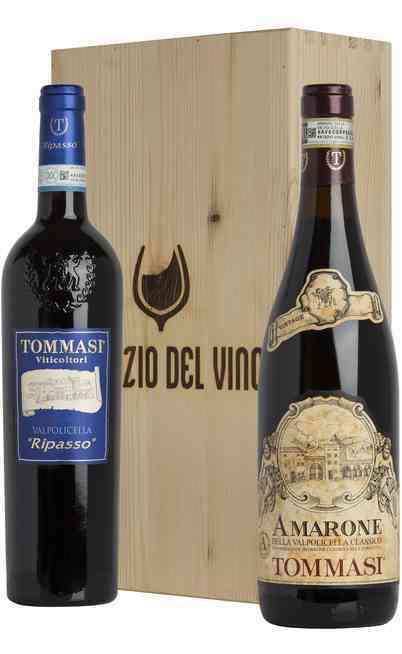 The story of the company began in the area of Pedemonte, where in 1902 Giacomo Tommasi experimented Amarone, actually one of the most precious DOCG of Italy. It is composed by Rondinella and Corvina, two varieties that meet in the area around Verona their perfect habitat. The familiar vocation of the company got stronger generation after generation. 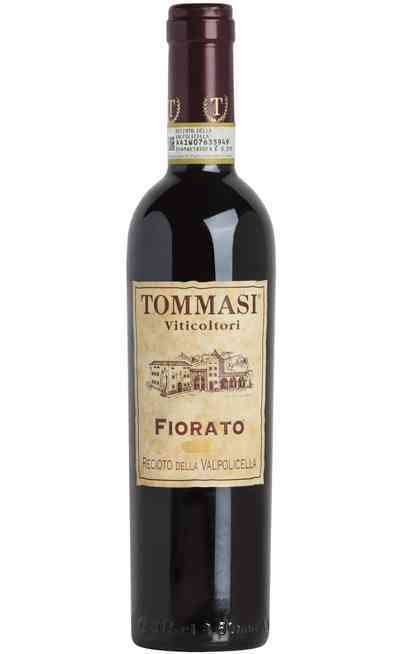 The actual owners have preserved the regional character of their wines even if they bought properties all over Italy. 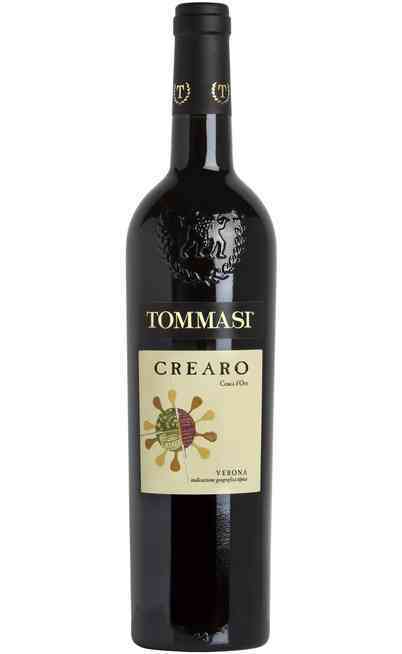 They produce each bottle with the same passion of their grandfather Giacomo, who started the success of the winery. 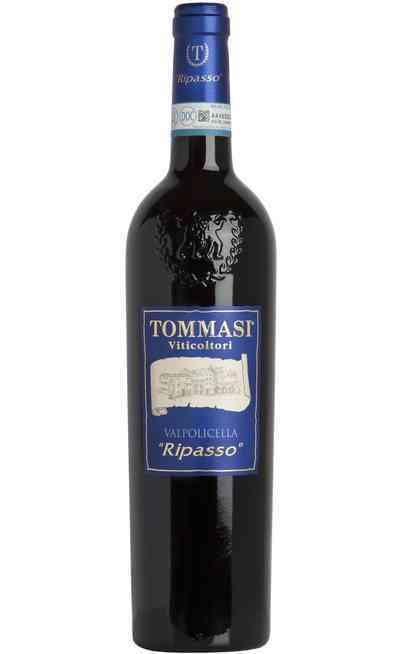 Between the top-products we have to list absolutely Tommasi Valpolicella Ripasso, characterized by spicy hints of raisin. 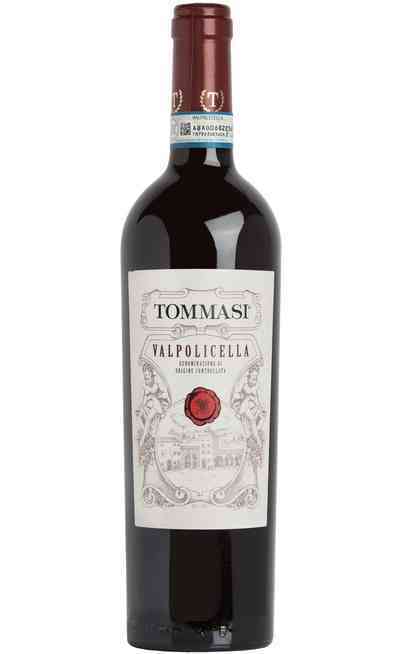 A particular production technique stays behind the creation of this prestigious product: before the aging, Valpolicella wine is poured into those containers where Amarone grapes were pressed. 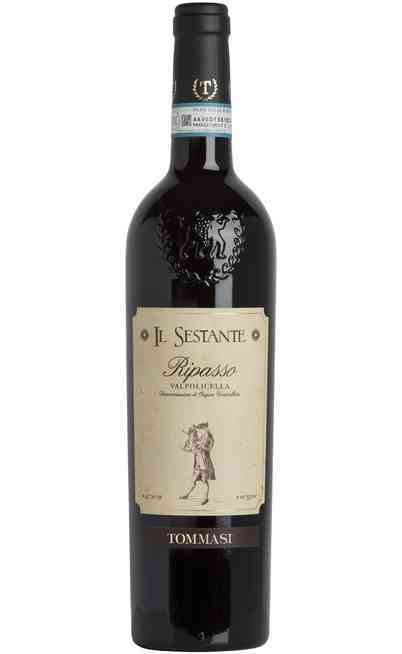 Here, the wine stays in contact with its skins and starts, let’s say, a “second maceration” (“ripasso”). 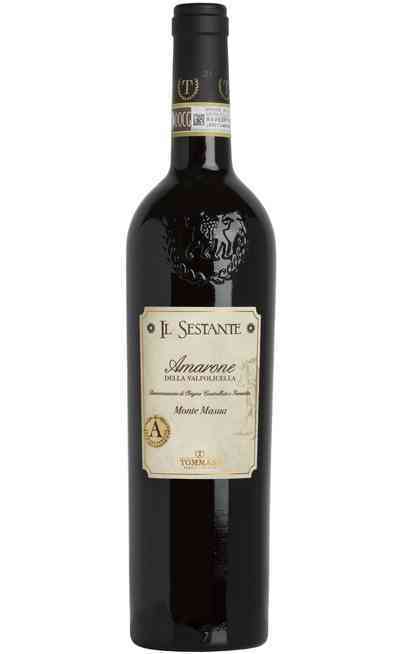 The result is then aged in oak barrels for 18 months and represents the excellence of Valpolicella. The bottles of Amarone produced by Tommasi are quite different from Passito, that exploits the sugar quantity of the over-matured grapes preserved in plastic boxes for different months. 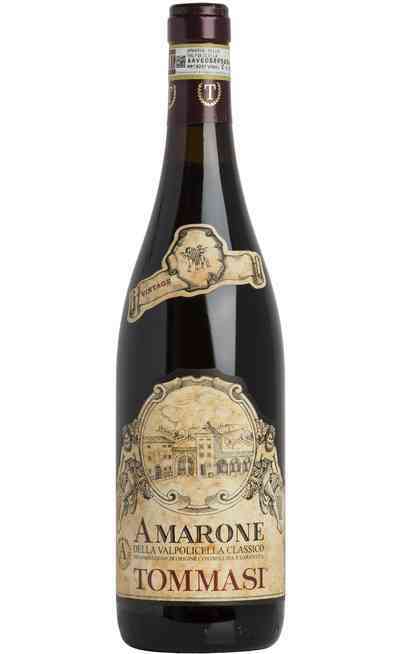 Amarone is a dry and structured wine characterized by a ruby red colour and by aromas that recall cherry. 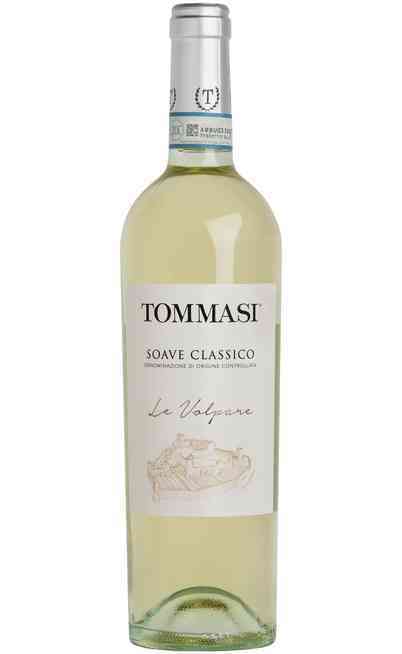 This taste is perfect for important dishes like red meat and aged cheese. 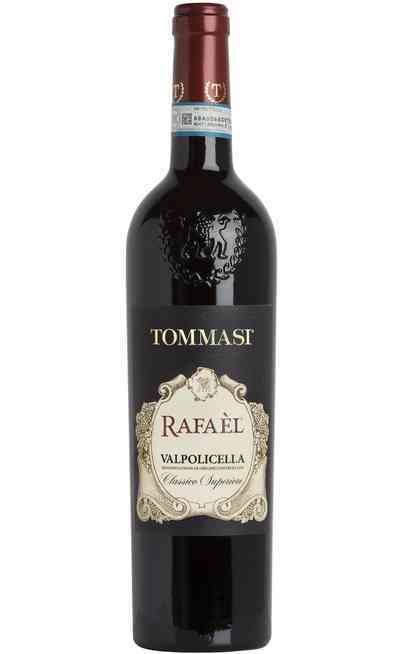 Otherwise, Valpolicella is excellent with mushrooms, rice, pasta and local cold-cuts. 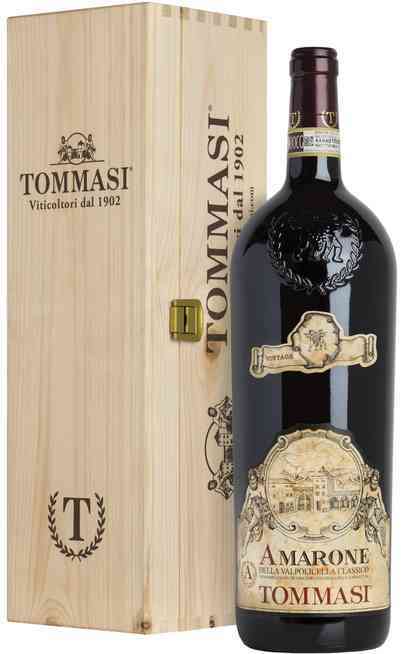 Among Tommasi’s bottles. 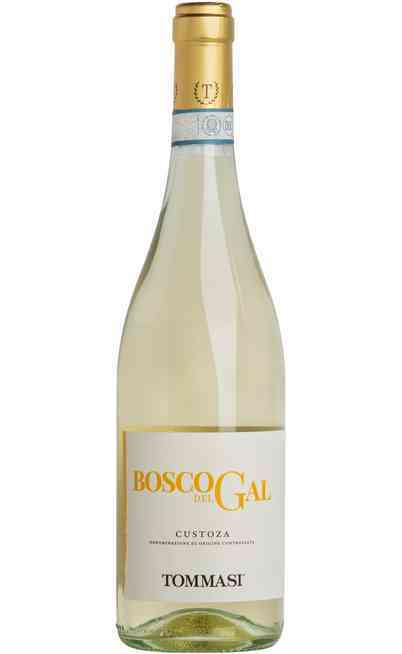 the white wines have their importance too. They are suitable with white meat, fish starters or vegetables, due to their freshness and balance. Passito is great with sweets. 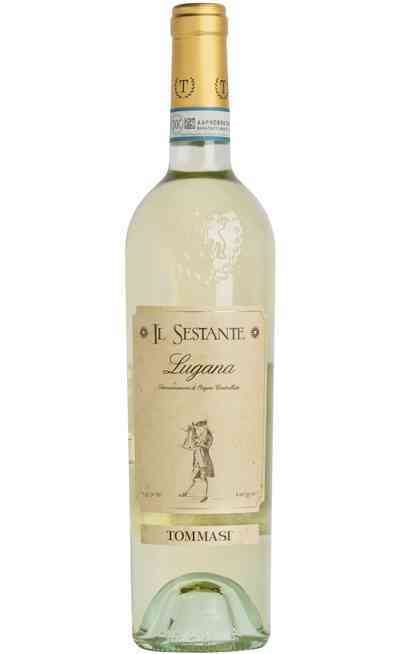 A wide selection that gives you the possibility to taste the best labels of Veneto. 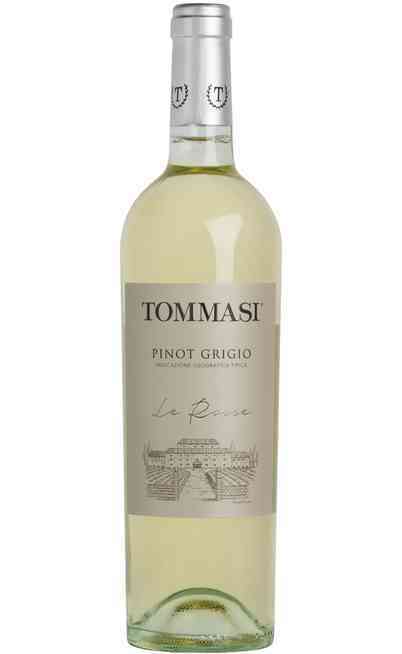 Discover your favourite products, sold online on NegoziodelVino. Take advantage of our convenient prices and buy the best quality.